Earn the right to feast on a year's worth of chocolate in one weekend this Easter by taking part in the London Easter 10K. A fundraiser for The Children's Trust, this special event returns to Regent's Park for a fourth time in 2015. Held in the surroundings of the park, runners are treated to Easter eggs and other seasonal goodies, plus a well-deserved medal, as a reward for taking part. Or, if 10K seems a little daunting, the day also includes a one mile Easter egg scurry for adults and children. What are the best dining options near London Easter 10K London? 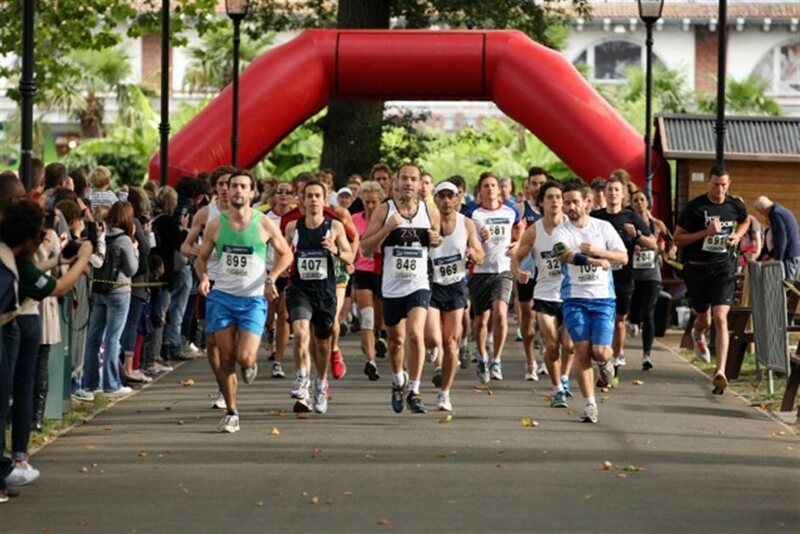 London Easter 10K gyms, sporting activities, health & beauty and fitness. The best pubs near London London Easter 10K. London Easter 10K clubs, bars, cabaret nights, casinos and interesting nightlife. Where to have your meeting, conference, exhibition, private dining or training course near London Easter 10K. From cheap budget hotels to luxury 5 star suites see our discounts for Regent's Park hotels, including Park Plaza Sherlock Holmes Hotel London from 74% off.